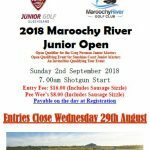 With our ever increasing numbers of Juniors playing now at Maroochy River Golf Club, they are always looking at challenging themselves, competing against others within the district. 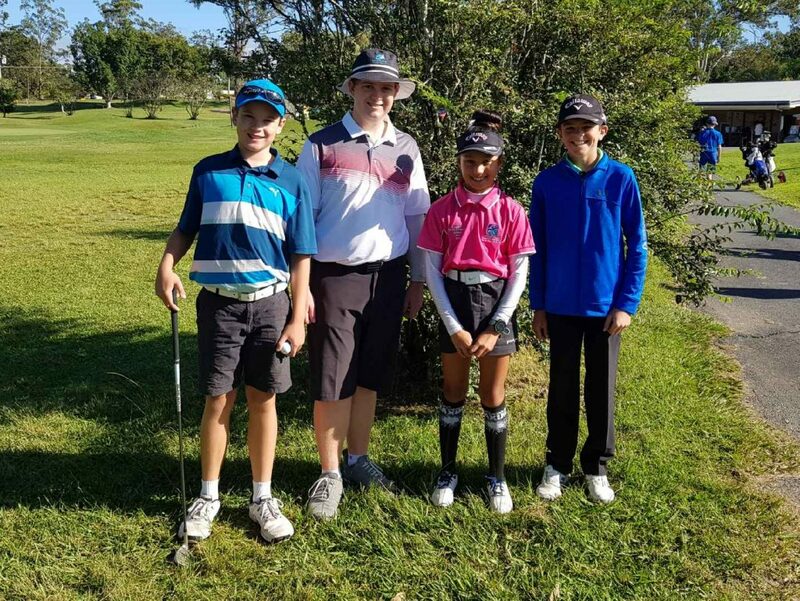 On Sunday 29th April Blair, Luke, Ionna, Lewis (18 Holes) Elliana, Lily (9 Holes) Brody and Cooper (Shortened 6 Hole) participated in the Woodford GC Zone Tours Event. 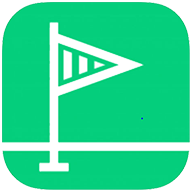 Everyone put in strong performances, honing their skills on different courses. 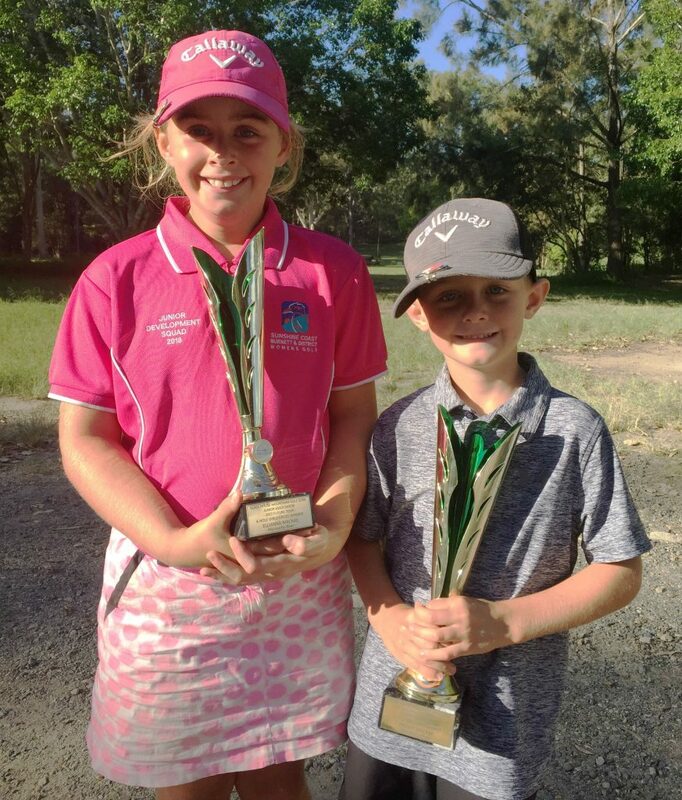 Brody and Ellianna were awarded trophies from last year’s Glasshouse Mountain Tour Event. 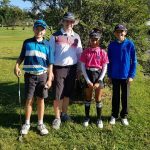 Ellianna won the Girls 6 Hole Gross and her brother Brody won the boys 3 hole event. 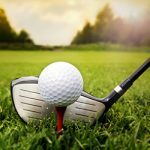 Well done and congratulations to all of you!